Camera and photography accessory manufacturer, ARRI has a new line of Pro Camera Accessories for the Canon EOS C700. The cinema camera was announced in September and made for cinema, TV and online streaming shooting. 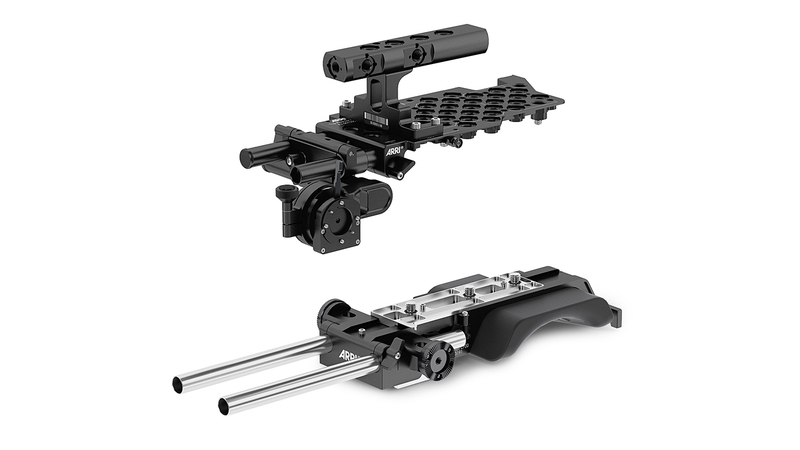 ARRI’s new accessories include a hybrid base plate that adaptable for documentary-style setups as well as rental configurations. They also have a top plate with built-in rod support for lens motors and viewfinder mounts. Finally, ARRI has a viewfinder bracket that sits permanently in place of the original EVF mechanical interface. Burbank – ARRI is pleased to announce its range of Pro Camera Accessories for the Canon EOS C700, equipping the camera with professional on-set functionality and rugged durability. The new accessory sets have been endorsed by Canon and will feature in the company’s upcoming official camera presentations. This hybrid base plate adapts to documentary-style setups as well as traditional rental configurations. It allows precise balancing of the camera on the shoulder and features a comfortable non-slip shoulder pad for effective handheld operating, even with a studio bridge plate attached. This lightweight low-mode support features built-in rod support for lens motors and viewfinder mounts. It offers accessory threads at the most convenient, versatile positions, as well as interfaces for most ARRI handles. The original Canon accessories, such as the handle and microphone bracket, are also compatible with this top plate. This viewfinder adapter sits permanently in place of the original EVF mechanical interface. The bracket offers a quick release system, as well as compatibility with all current viewfinder mounting brackets in the ARRI camera range. ARRI PCA for the Canon C700 is now shipping.